The Habitat experience encompasses all aspects of designed living. From room and property styling, to a complete interior design package, including custom made curtains and key furniture and accessories from our retail store. A total design solution to suit a variety of budgets and briefs, all with a signature modern coastal style that is uniquely Habitat. 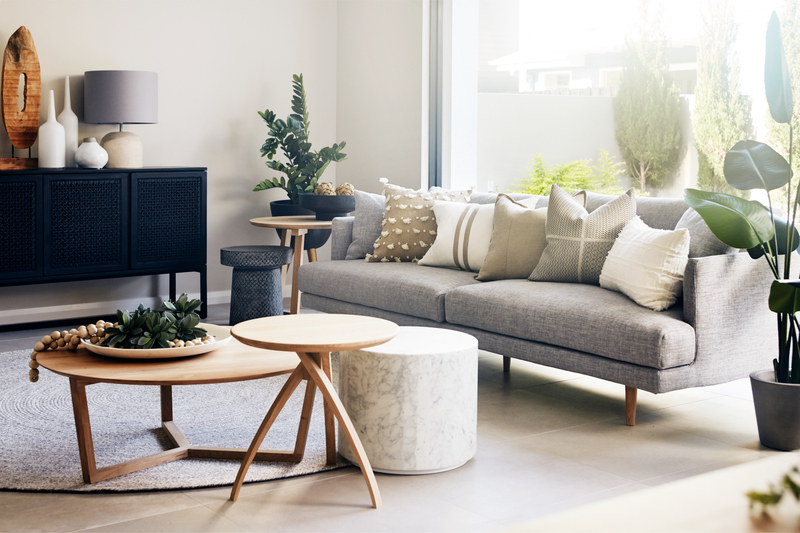 From full home renovations and decoration, to simple room updates, the Habitat interior design team are passionate about creating beautifully designed spaces that reflect individual style, yet exceed all expectations. The Habitat property styling team have years of professional experience and a proven track record. They understand how to enhance the aesthetic appeal of your home to buyers to maximise your sale profit. Habitat’s dedicated curtains and blinds design and installation service, is ideal for both residential and commercial projects. Our experts will guide you through Habitat’s customisable options including our vast collection of quality fabrics. 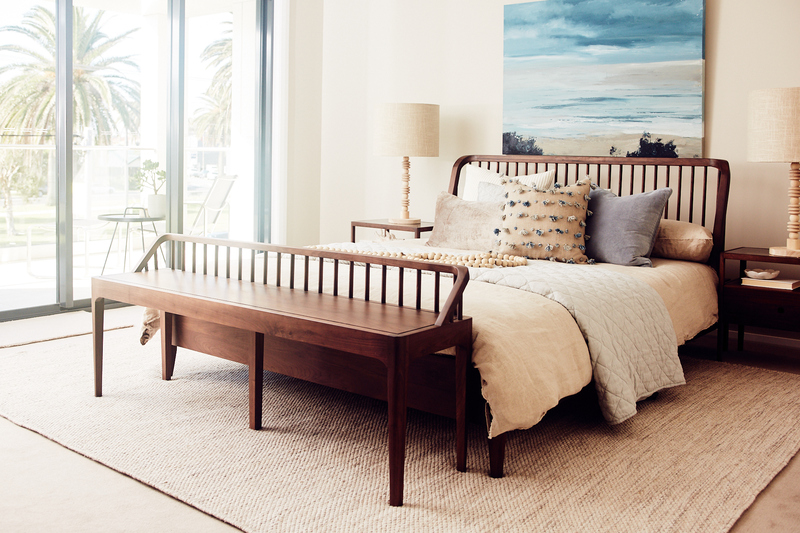 Habitat’s signature coastal modern style can be tailored to suit large-scale commercial projects for investors, developers and real estate agents who are looking for quality design fit-outs that are a cut above the rest. Experience the Habitat collection first hand in our store, enjoy a coffee and soak up the atmosphere.